Soften blackheads the old fashioned way with tradition certified organic herbs and steam, scrub them out and close the pores. 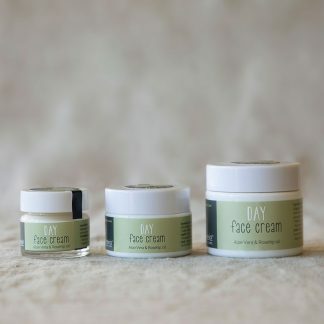 Looking after your skin naturally will help you get intouch with your own skin and help you glow naturally. 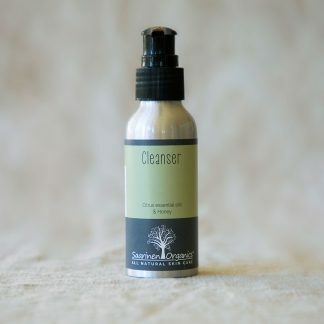 Soften blackheads the old fashioned way with tradition certified organic herbs and steam. 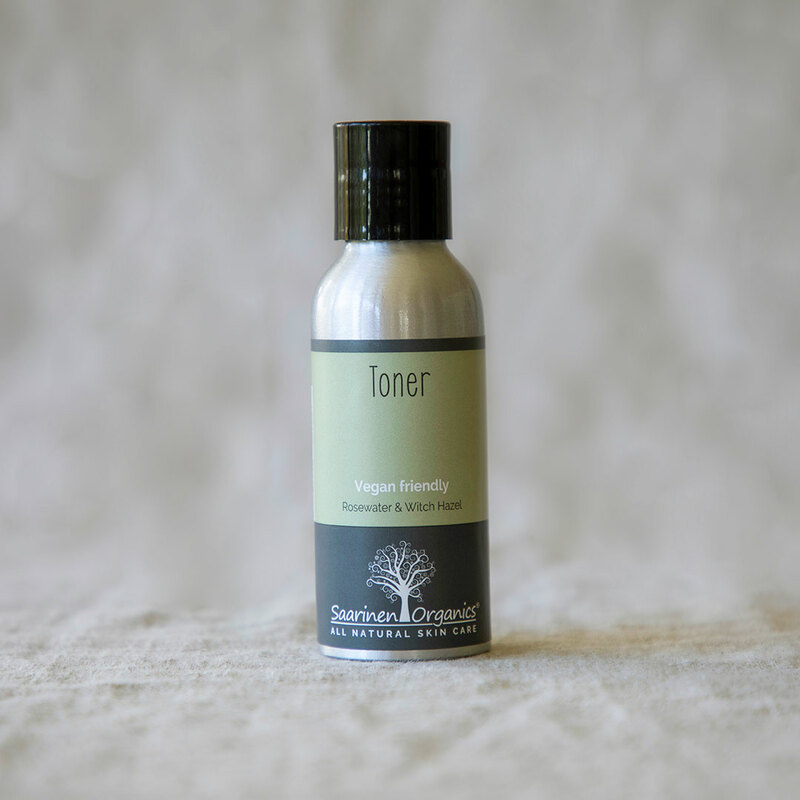 You must first use our Toner to clean your face of the dirt and oil for when your pores open in the heat of the shower all that goop will get sucked in and compound the problem. The herbal water will soften the dirt in the pores. using the herbal warm water wash off the scrub. 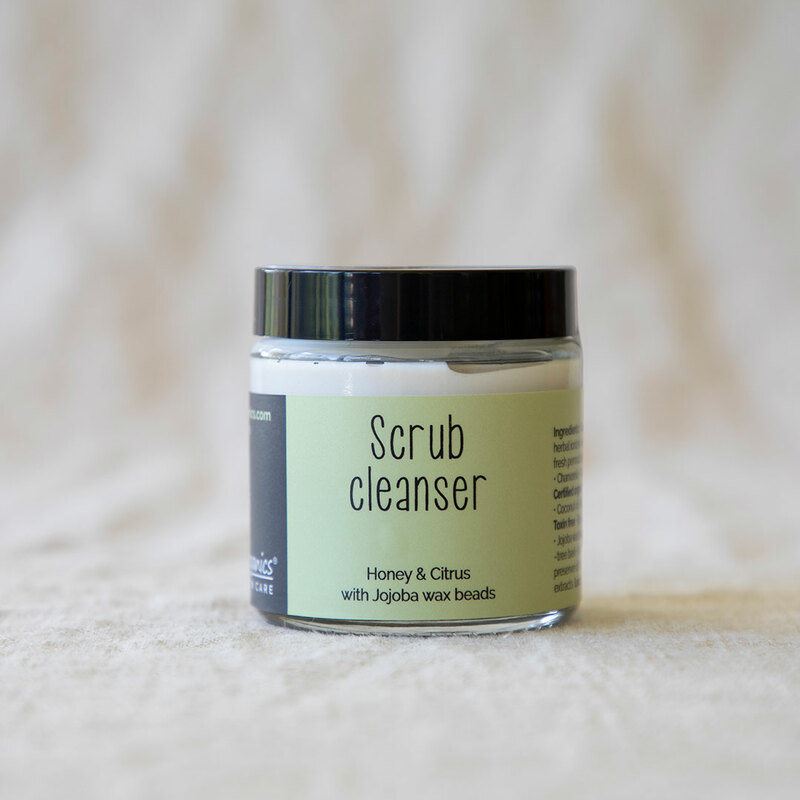 Tone the second time once you have scrubbed out the pores, this will disinfect and close the pores. 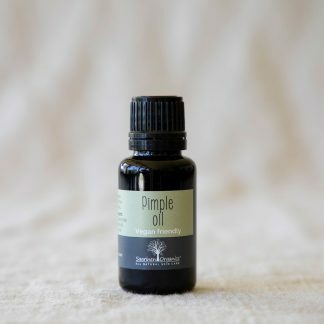 Ingredients: Click on all the high lighted products to see their full ingredients list. Certified Organic Herbs of Witch Hazel, Chamomile, Calendula, Lavender, Borage .